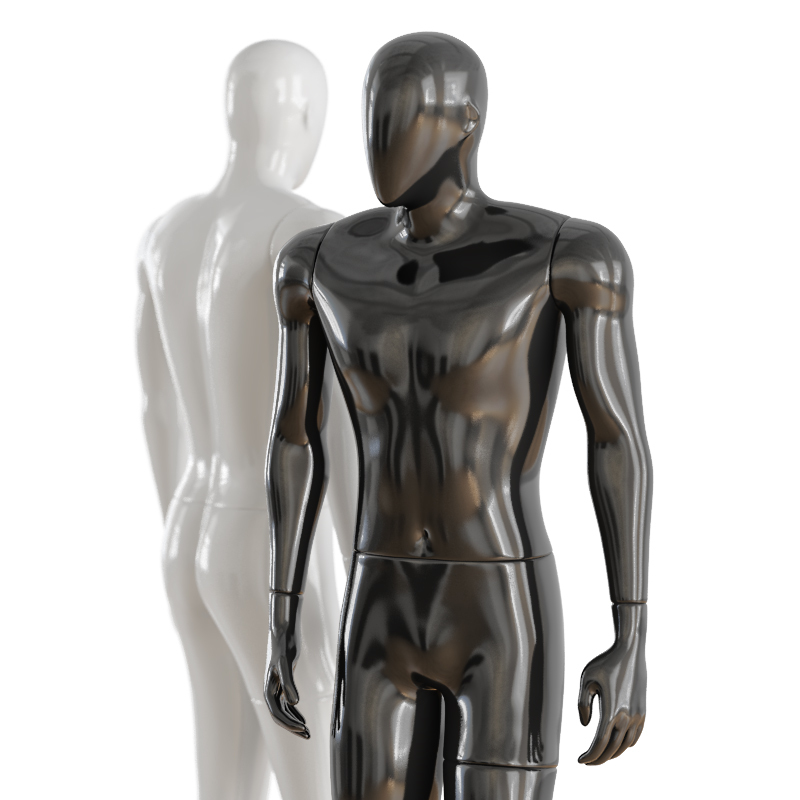 3ds Max 2010. 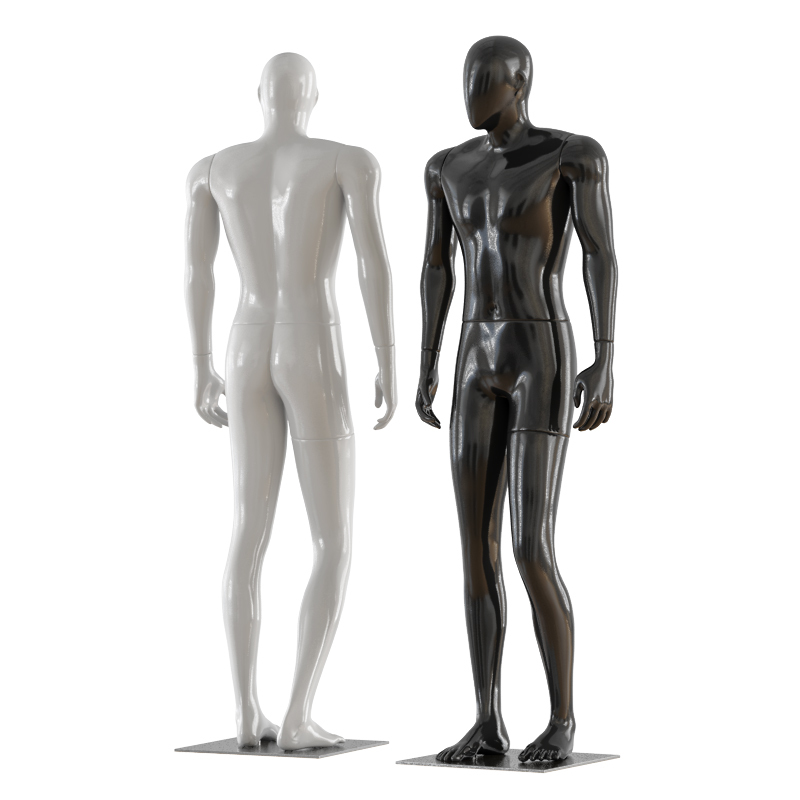 V-Ray 2.40.03. 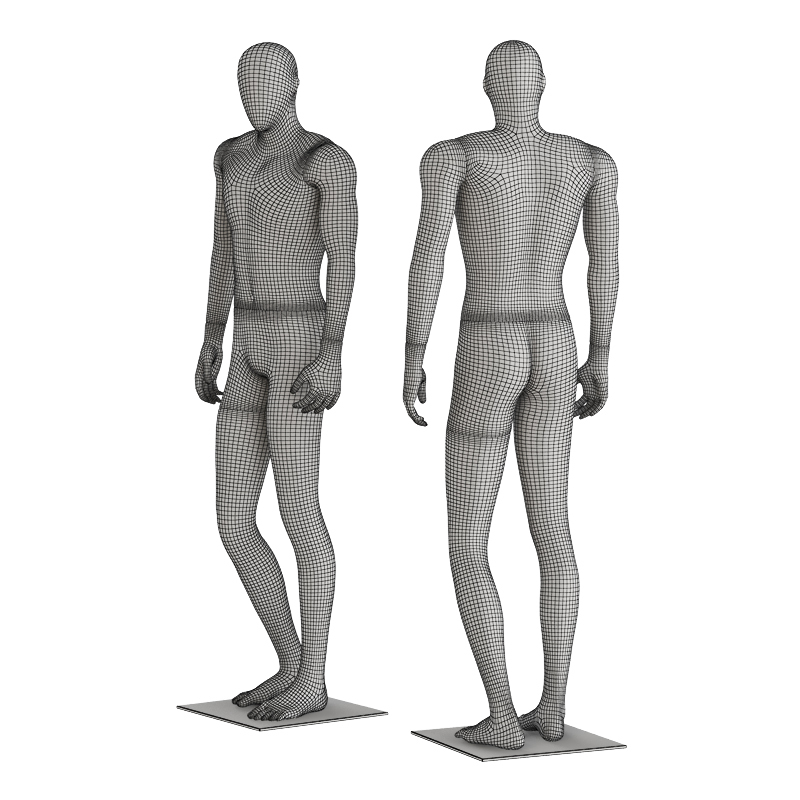 File formats fbx, obj, 3ds, stl, dae, c4d, dwg, dxf, ztl. 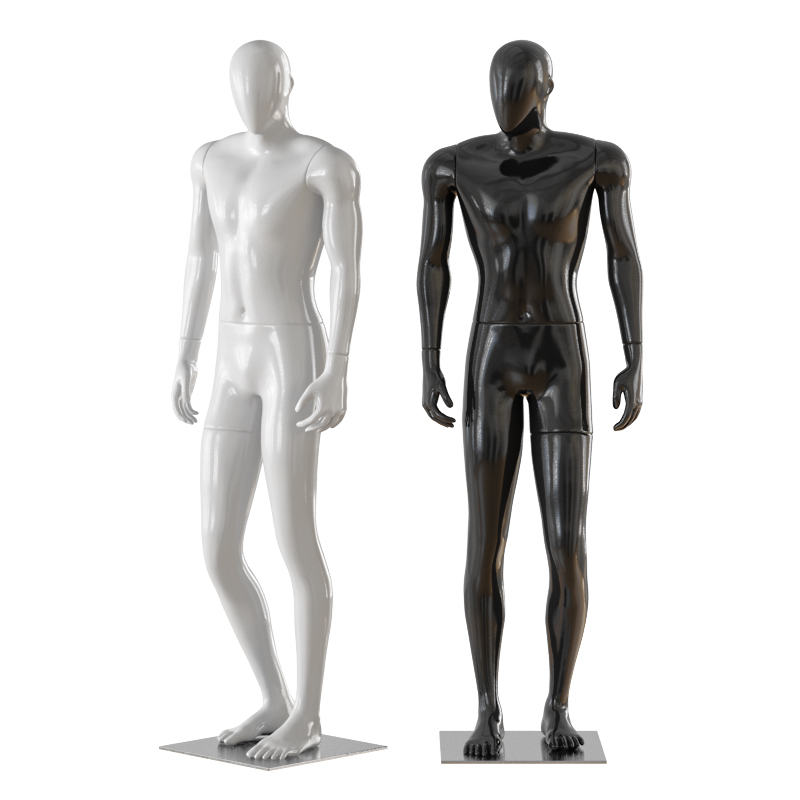 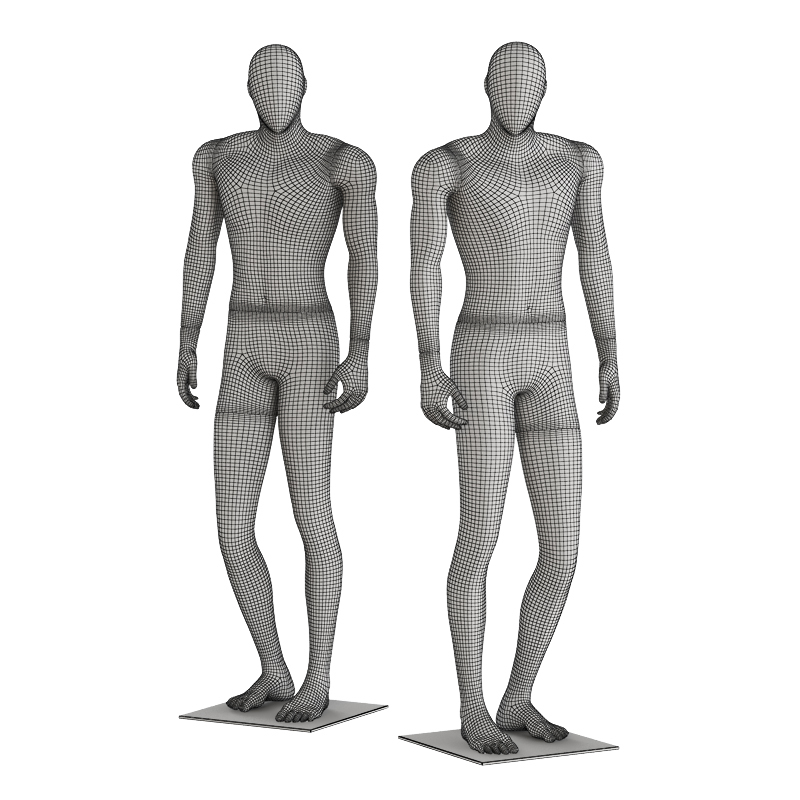 Faceless male mannequin white and black.